Here we are at the end of another year and a bright 2018 looks like a very promising for our new Zimbabwe. 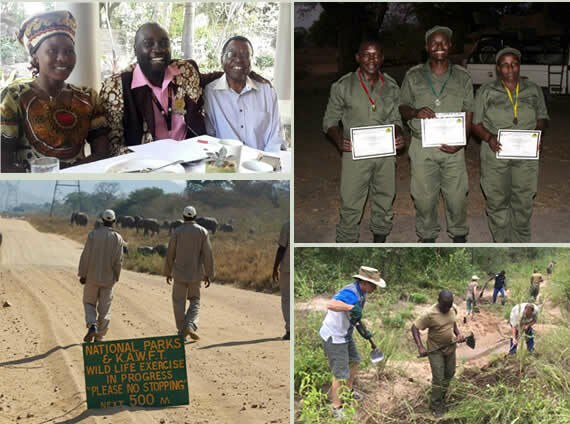 Thanks to your overwhelming generosity and support in 2017, we are delighted to share with you that Zambezi Elephant Fund, together with various collaborative partners, (including and in no particular order, Zambezi Society, Global Wildlife Conservation, The Tashinga Initiative, Matusadona Anti-Poaching Project, Bushlife Support Unit, Elephant Crisis Fund, Flying for Wildlife and Kariba Animal Welfare Fund Trust), has recorded many achievements we can all be proud of. As always, we are extremely grateful for your donations and support and hope you can continue to help reinforce the Zambezi Elephant Fund’s efforts in the coming year. 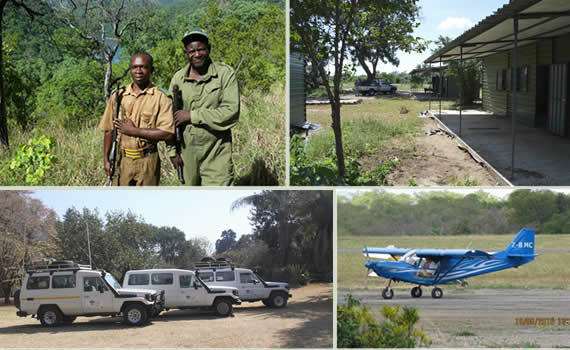 We look forward to working with you to help keep the Zambezi Valley and its wild and wonderful inhabitants safe. Please try and visit us in 2018! With our warmest wishes for Happy Holidays and we’ll be in touch again in the New Year!